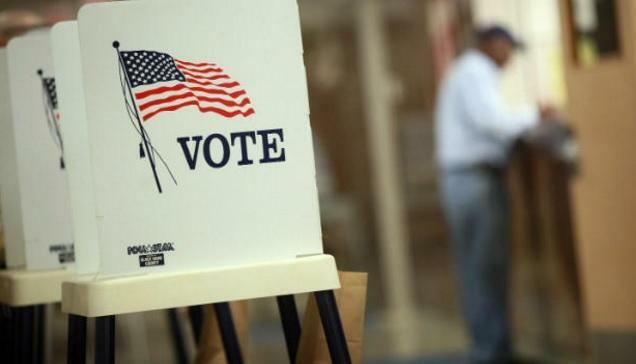 The Franklin County Commission plans to spend $245,000 on ads for early voting. The board of elections has done that in the past, but Republican board members argue it’s no longer necessary. 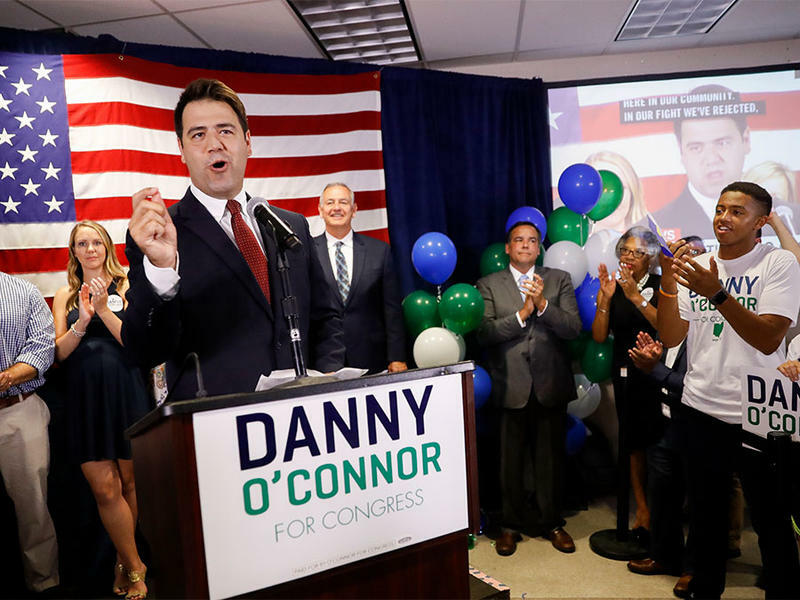 A late addition to voting tallies in Ohio's congressional special election has further tightened the race. Democrat Danny O’Connor now trails Republican Troy Balderson by just 1,564 votes. 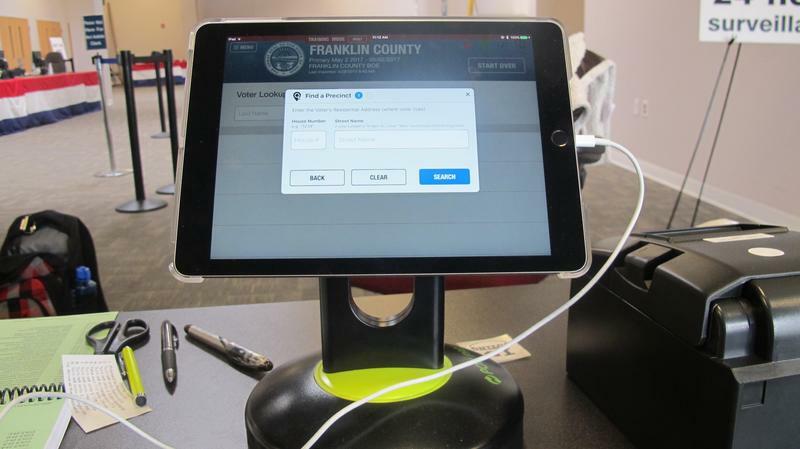 For the first time, electronic tablets will speed up the check-in process for Franklin County voters. 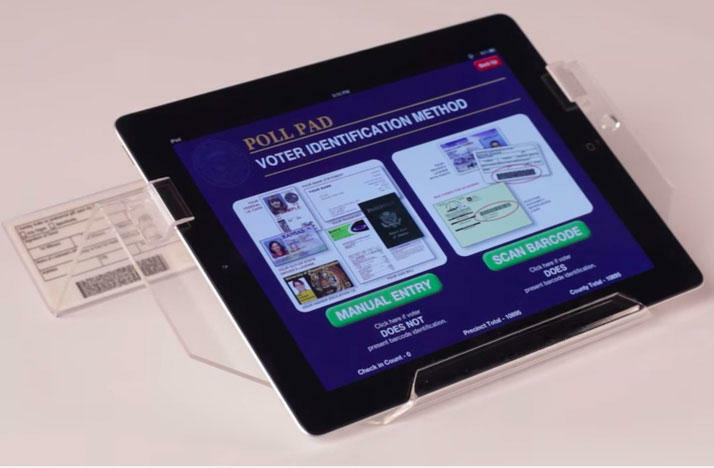 The county Board of Elections hopes the new "poll pads" will make the voting process smoother for both voters and poll workers. 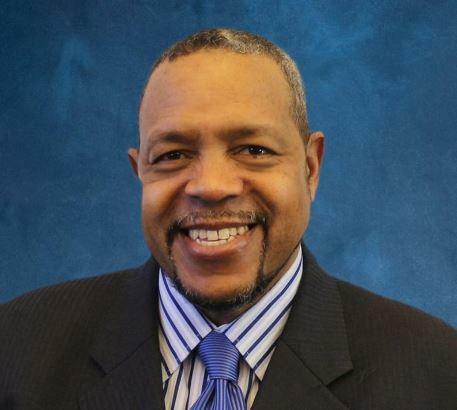 A former county elections board director in Columbus has pleaded guilty to a felony charge alleging he knowingly approved inaccurate timesheets for a fiscal officer who was paid for time that she didn't work. The Franklin County Board of Elections says a test of new electronic poll books was successful and they'll be used during the May 2 primary. 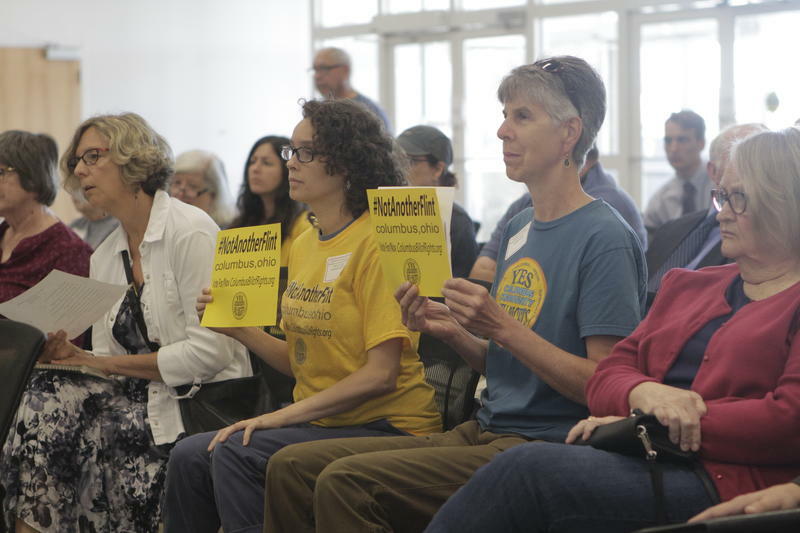 Thousands of people stood in huge lines at boards of elections offices in the state’s biggest counties. At the Franklin County Board of Elections, the line on Saturday was an eighth of a mile long. Why Do Candidates Appear In Different Orders In Different Precincts? 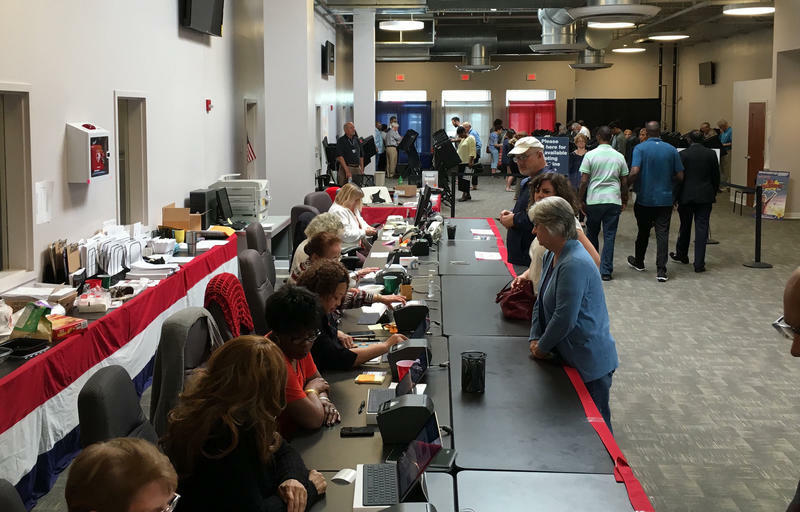 The early voting period for the November election started Wednesday morning across Ohio. 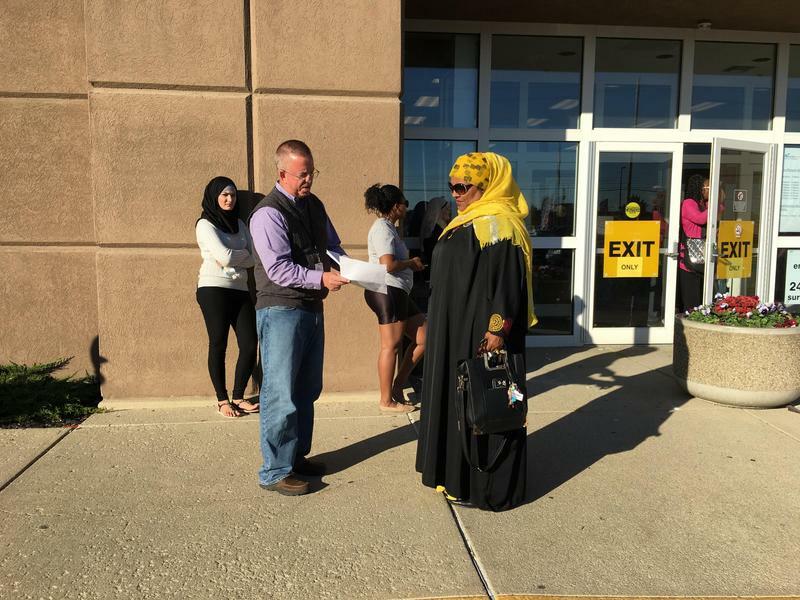 In Franklin County, some voters camped outside at the Franklin County Board of Elections office to be some of the first in the state to cast their ballots. Voting procedures, with Franklin County Board of Elections director Michael Stinziano, The Ohio State University Election Law @Moritz College of Law associate director Daniel Tokaji and League of Women Voters of Ohio executive director Deidra Reese.